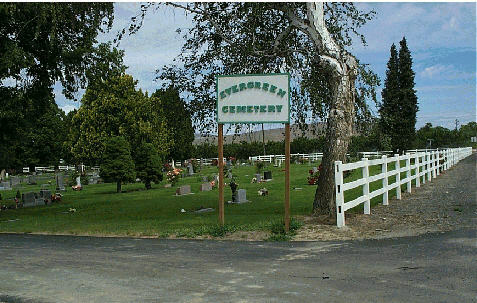 The list of Benton County cemeteries was complied by Kevin Fraley and others from published references, including the US Geological Survey, and augmented by other information. This list should not be considered complete. If you know of any cemeteries inside Benton County not shown here, please let me know of them.